Founded in 1983, the Center for Responsive Politics (CRP) is the nation's premier research group tracking money in U.S. politics and its effect on elections and public policy. CRP's mission is to: inform citizens about how money in politics affects their lives, empower voters and activists by providing unbiased information, and advocate for a transparent and responsive government. The first Open Secrets book, published in 1990, was a massive 1,300 pages and analyzed contributions by political action committees (PACs) in the 1988 congressional elections. Featuring contributor profiles for every member of Congress, it was an unprecedented resource that illuminated money's role in congressional elections and policymaking. CRP launched the website following the 1996 elections. All data for Financial Performance Metrics calculations was provided by Center for Responsive Politics on recent 990s filed with the IRS. 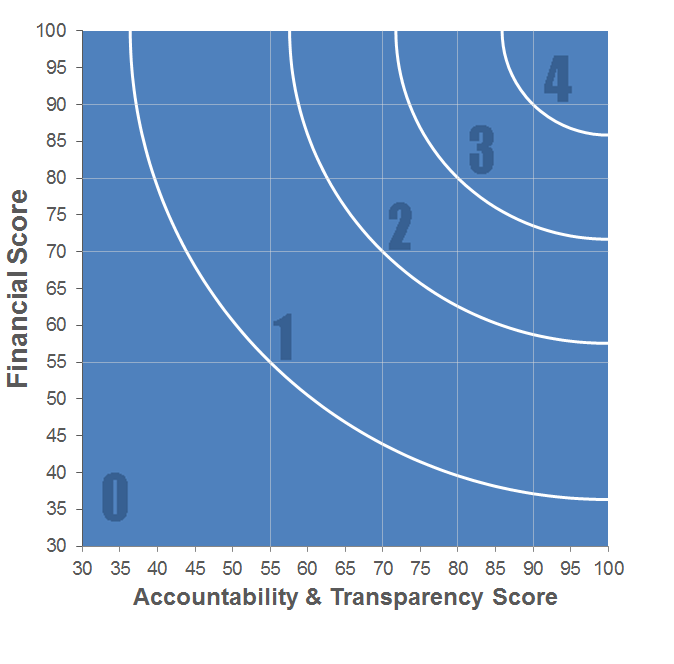 Center for Responsive Politics has received 6 consecutive 4-star ratings from Charity Navigator.